Tomorrow my eldest son will turn five. He has been busy planning his Superhero themed party with great excitement! And this year’s theme seems pretty apt for my Samuel Superstar. I was 29 weeks pregnant this time exactly five years ago. I was just starting to think about cots and buggies, cribs and baby grows. I’d booked onto my antenatal classes, still weeks away, and was yet to confirm my last day at work. 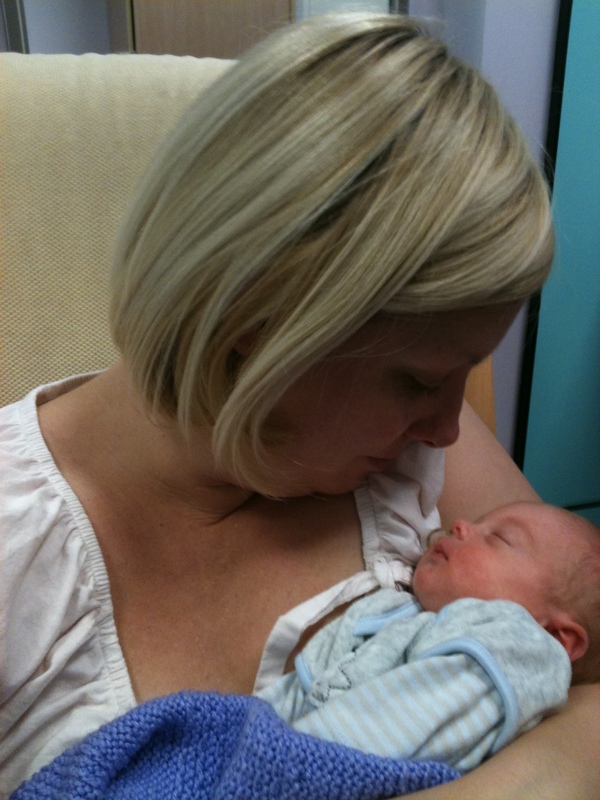 This time exactly 5 years ago I felt a sudden panic – I wasn’t ready! ‘You’ve still got 10 weeks to go’ my colleagues told me as I began to fret about baby grows and nappies. Yet I still felt a sense of urgency – perhaps my nesting instincts kicked in. Despite this, I could have no idea what was to happen the very next day. 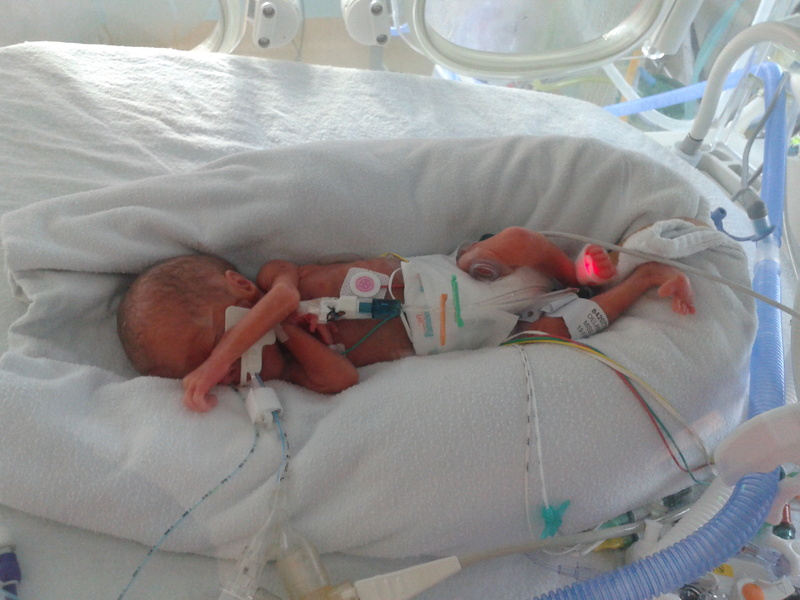 Having a premature baby sends you into a wild journey of uncertainty, shock and disbelief. My son was born just hours after my waters had broken at home. The room was filled with doctors, nurses and midwives as they attempted to resuscitate our tiny baby for six long minutes. An alien looking capsule was bought into the room and our son was whisked away. Just as quickly as the room had filled with people, quite suddenly we were alone. but there were no cries of joy, no words of congratulations and I had no baby to hold. This is how I became a mother, 5 years ago. 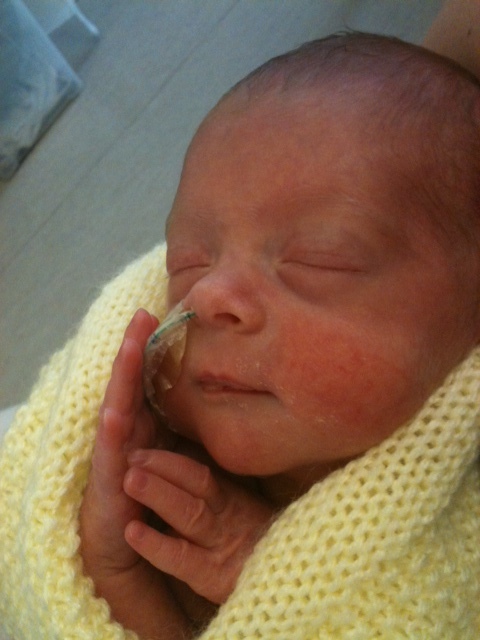 having your baby taken away to neonatal intensive care, is one the hardest things a parent will ever have to do. 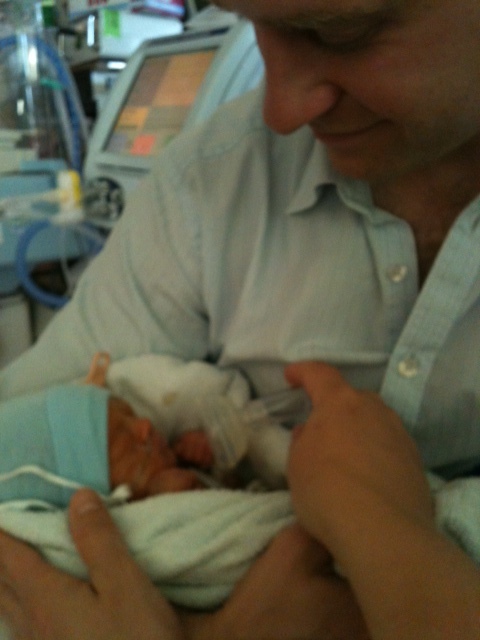 Saying goodbye to your tiny baby, leaving them alone in their incubator as you head home empty is perhaps even harder. The NICU journey is tough, the effects of which cannot be underestimated and stay with you long after bringing your baby home. 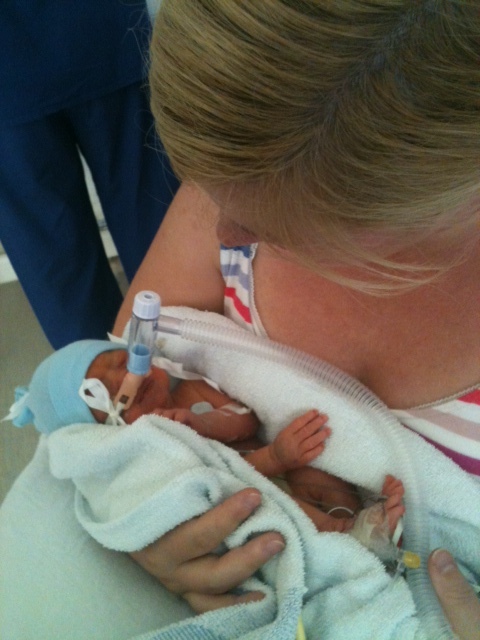 But the NICU journey can also be special…. I witnessed my superstar as he took his first breaths without the support of a ventilator, and I was overcome with pride. I watched in wonder as he learned how to co-ordinate the feeding reflex, (usually learnt within the womb) and saw as his micro nappies began to fit his tiny body. And his strength for someone so tiny amazed me every day. Now, five years on, I remember just how far we have come. He is desperate to be a real superhero, asking me every day how he can get special powers like Superman or Spider-man. But to me he is Samuel Superstar, and I think he’s pretty amazing already! 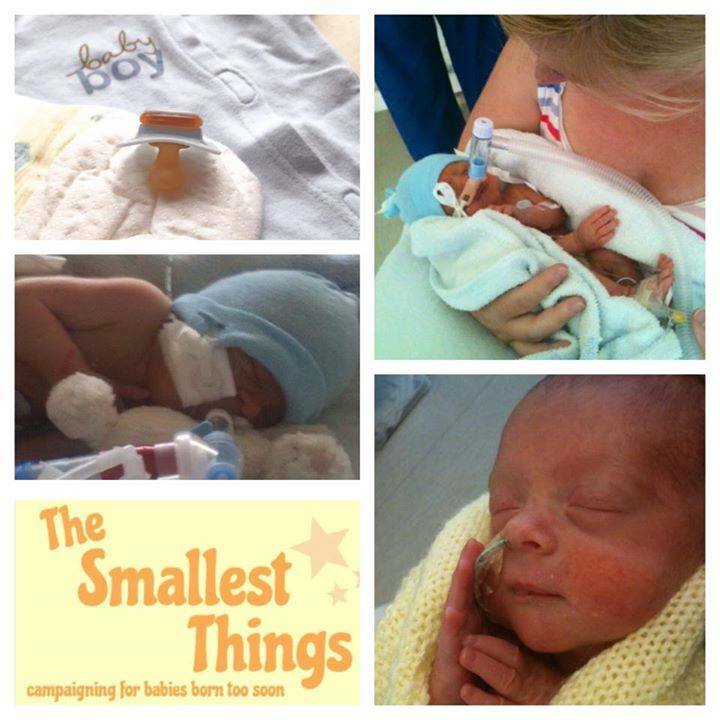 This entry was posted in NICU, Premature Baby, SCBU and tagged #SmallestThings, maternity leave, neonatal care, Neonatal Intensive Care, Neonatal intensive care unit, NICU, Preemie, premature babies, Premature Baby on August 4, 2016 by Catriona Ogilvy. It’s quite simple really, when your baby is born prematurely you miss out on weeks, often months of maternity leave. 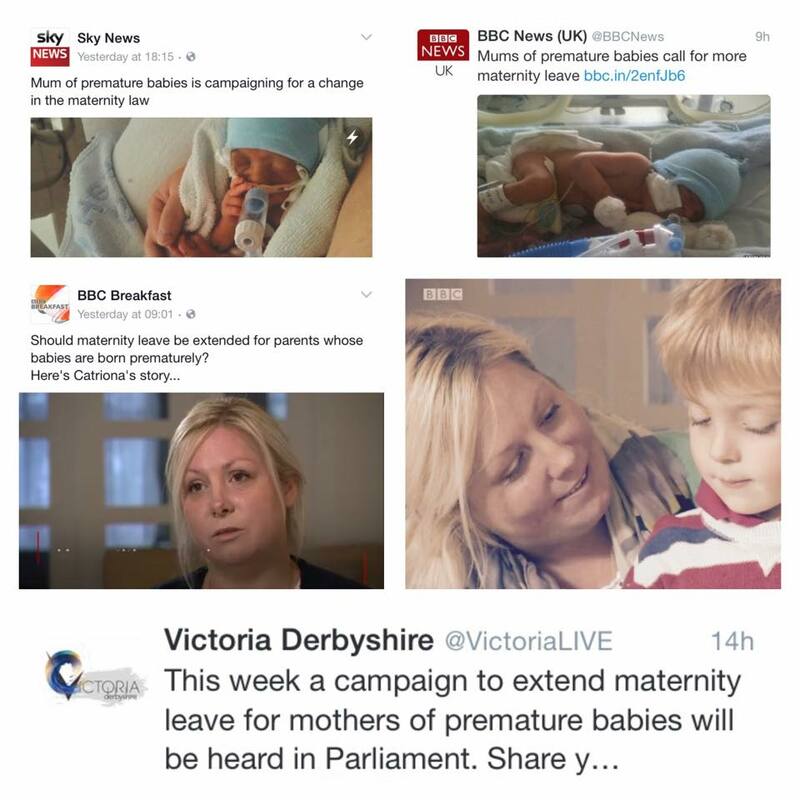 Thousands of people have now signed to extend maternity leave for mothers of babies born too soon and this is what we are asking the government to do…. 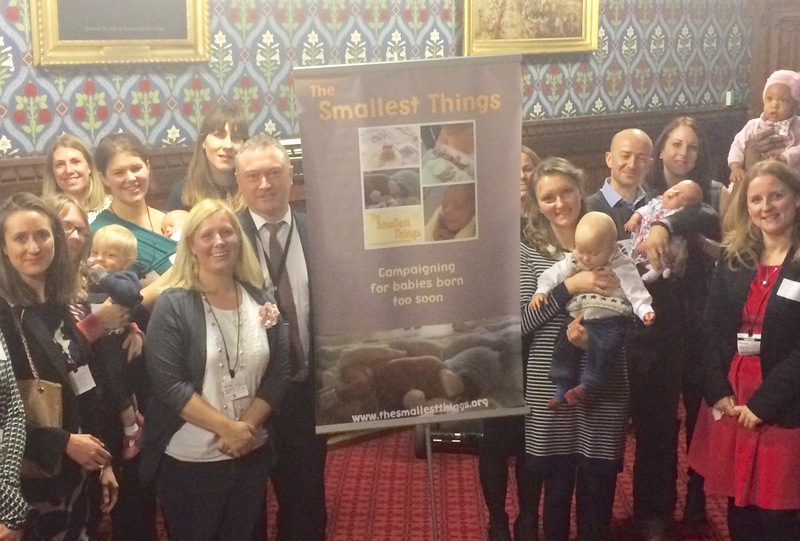 Not yet signed the petition to give mums more time with their premature babies – SIGN NOW! 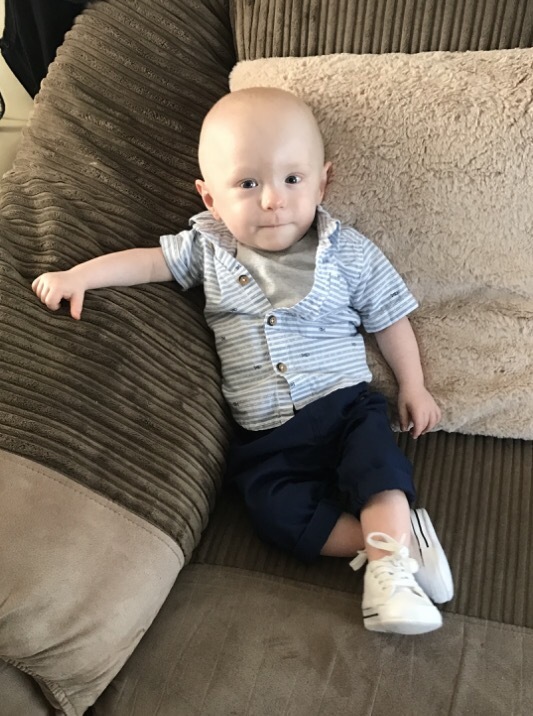 This entry was posted in News, NICU, Premature Baby, SCBU and tagged change.org, maternity leave, Neonatal intensive care unit, Neonates, NICU, premature babies, premature birth, premmie, SCBU, Special Care Baby Unit on June 10, 2016 by Catriona Ogilvy. An incubator holds my baby; a baby I am no longer with. I long to feel just one more kick, to feel and see my belly move one last time. I promise I won’t complain about my aching back, the tiny feet that push at my rib cage or the baby that bounces on my ever weakening bladder. I miss my baby; I miss my baby bump. Inside I feel so empty and outside I feel numb. I do not recognise this person the NICU nurses are calling ‘mum’. 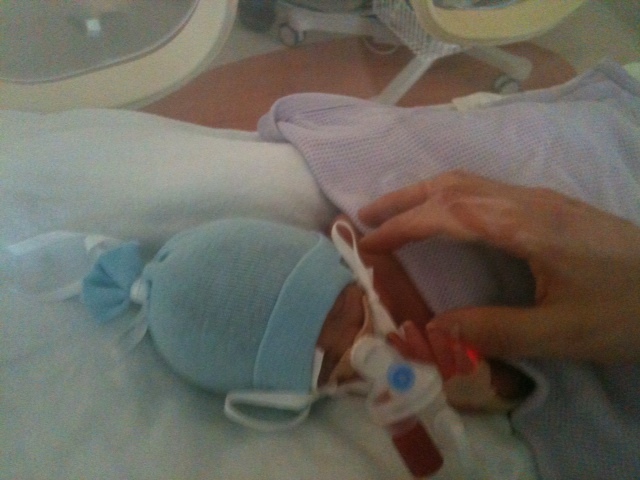 Through the incubator, I’m almost too scared to touch, my tiny little person who has arrived here far too soon. My baby isn’t ready, in fact nor am I! And now he’s here, my heart breaks every time I say goodbye. and here I stand, desperate to shout – ‘it’s me, I should be the one keeping him safe’. 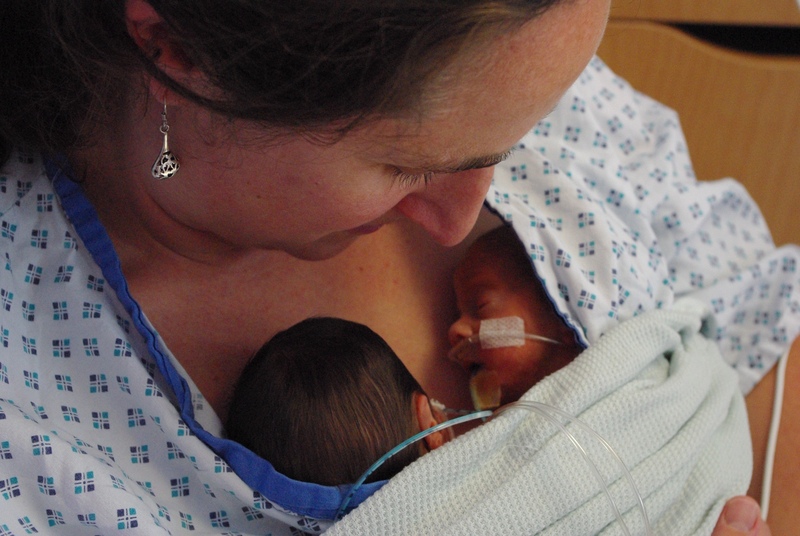 Mothers of premature babies wait days, if not weeks to hold their baby for the first time. 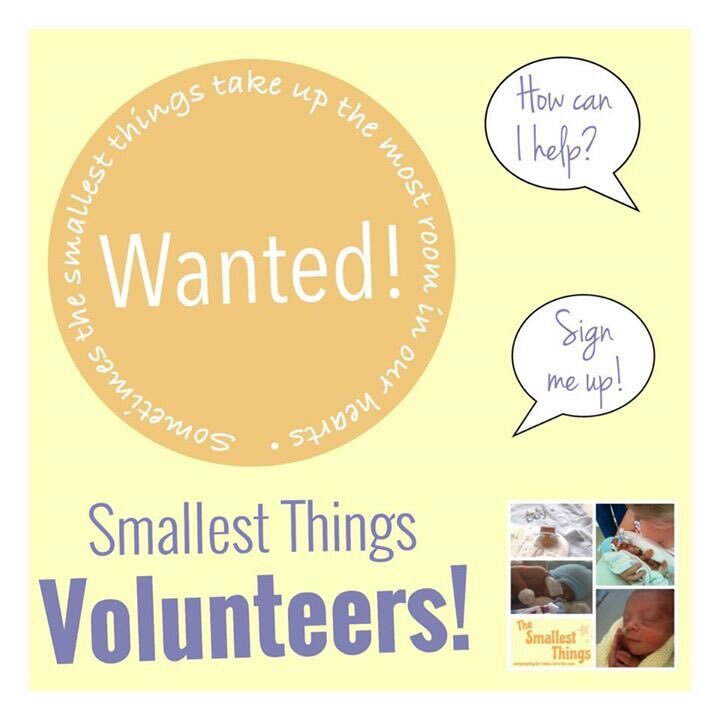 The uncertainty of neonatal care and the journey from birth to discharge home can last months – this is why the Smallest Things are campaigning for NICU mums to have more time with their babies. 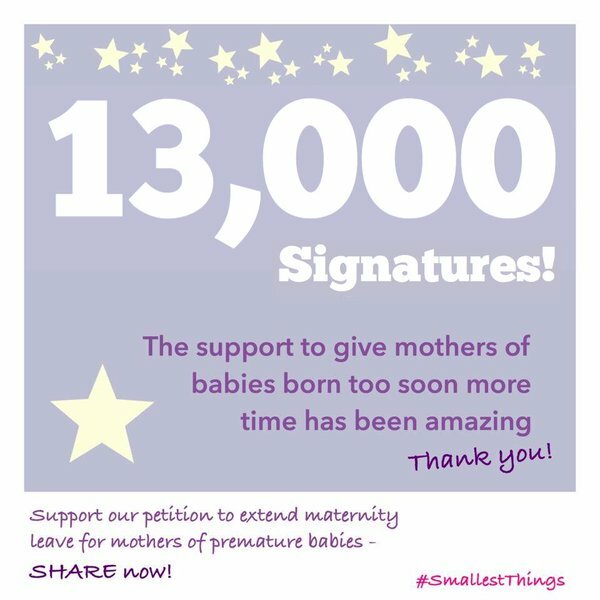 If, like us, you think paid maternity leave should be extended for mothers of premature babies, please SIGN our PETITION! 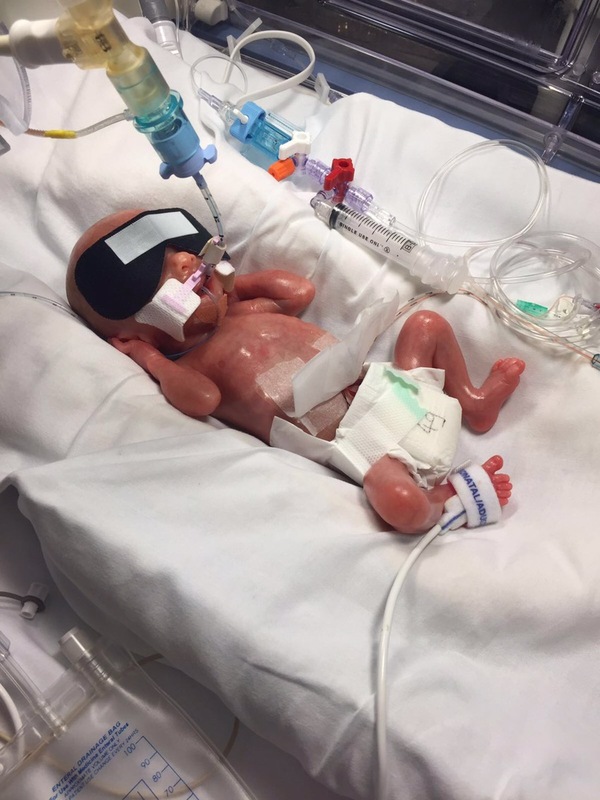 This entry was posted in maternity leave, NICU, Premature Baby, SCBU and tagged incubator, maternity leave, neonatal care, Neonatal intensive care unit, NICU, Premature Baby, premature birth, SCBU on May 31, 2016 by Catriona Ogilvy. 13,000 people; mums, dads, grandparents, uncles, aunts, friends and relatives. 13,000 people; enough to fill a premiership rugby club stadium! 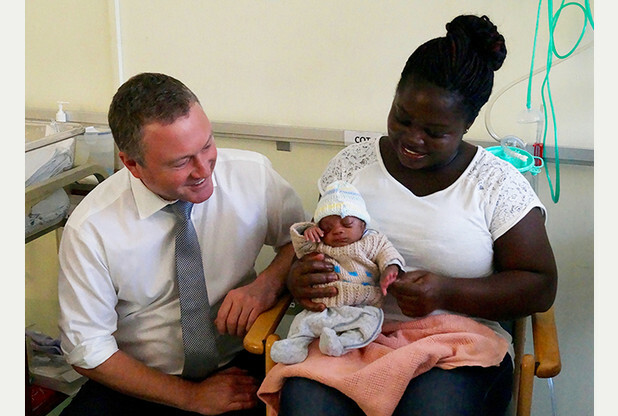 Extending maternity leave for mothers of babies born too soon matters; but don’t just take my word for it. 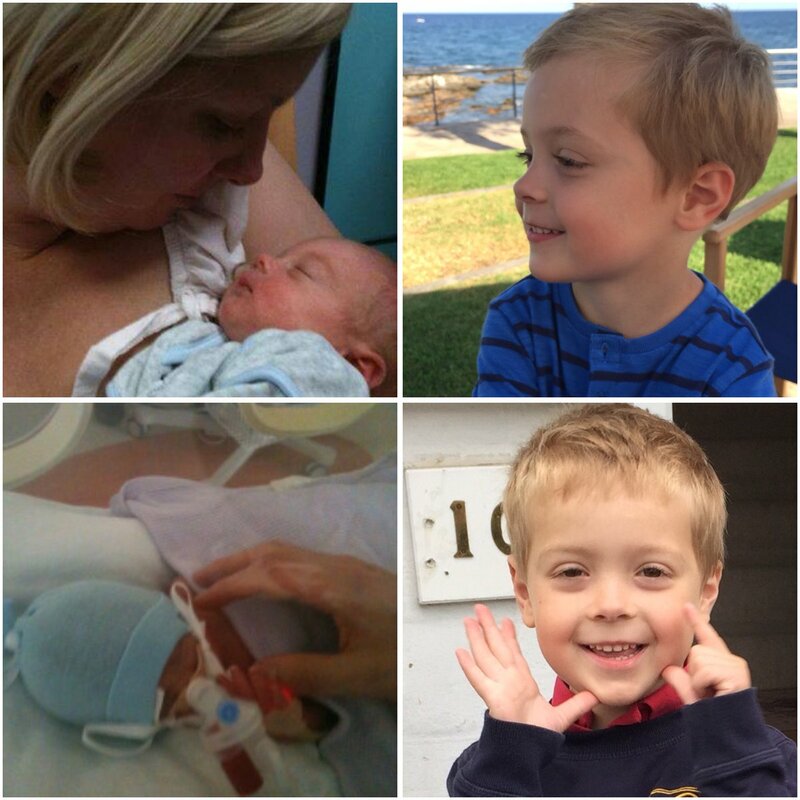 Here are just a few examples of why people have been signing this important petition. 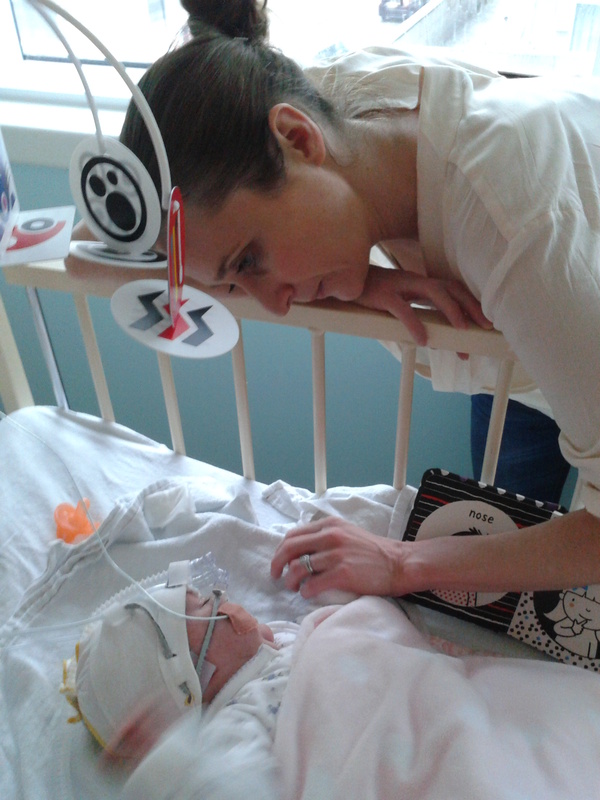 My daughter was also born 10 weeks premature. My maternity pay at full rate ended whilst my daughter was still in the NICU. 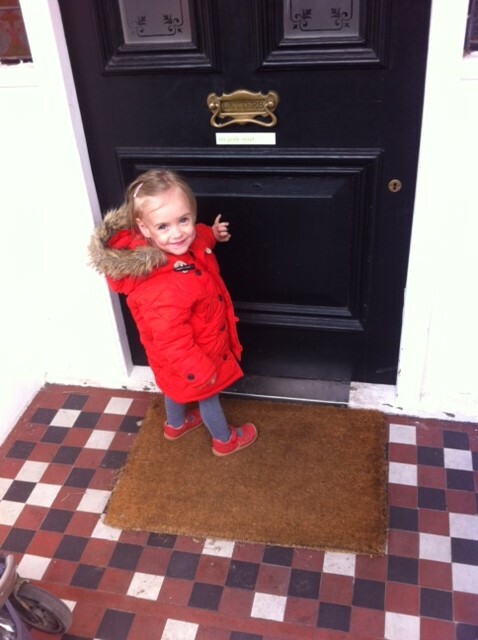 As the highest waged parent I was forced to return to work sooner than i would have liked; our daughter was still ill, this led to a 8 month bout of postnatal depression for me and bonding issues with my daughter. I would have given anything to have spent more time at home with Martha getting her well, and getting to know her – I spent the first few months not letting myself get overly attached in case we lost her. 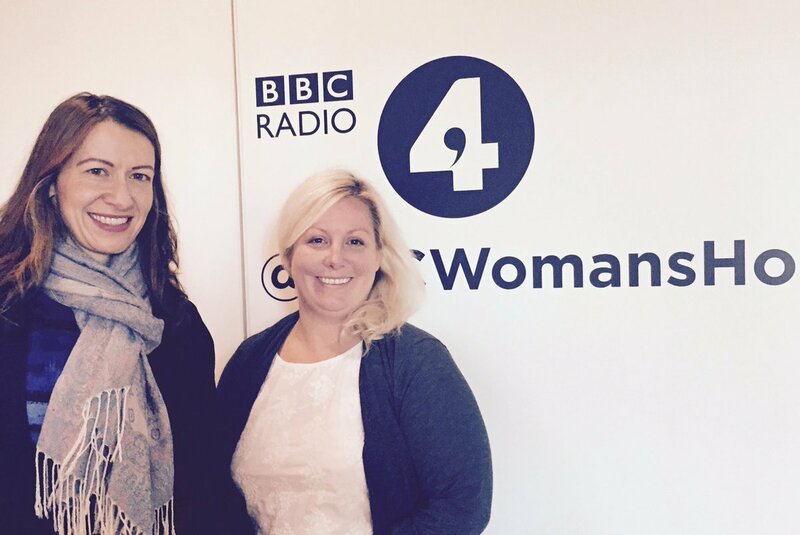 We barely got her home when I had to return to work – emotionally i wasn’t ready!! 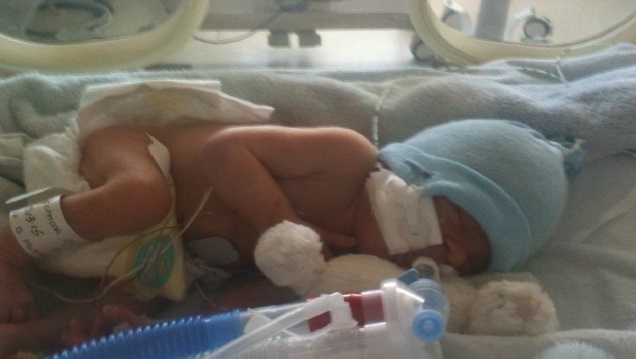 My son was born at 25 weeks and spent nearly 6 months in intensive care. 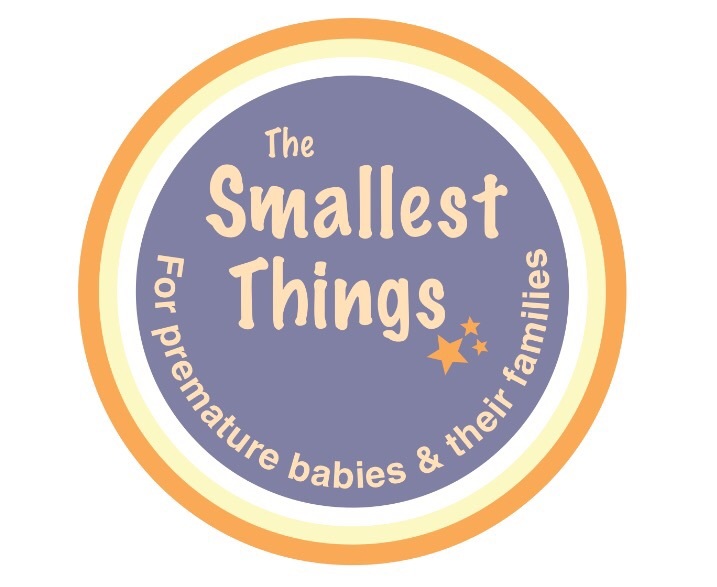 It is important to allow extended leave so as to enable parents to spend more time with their preemie and to ensure that returning to work too soon is not another worry to add to the list of the many, many worries you have with a premature baby. 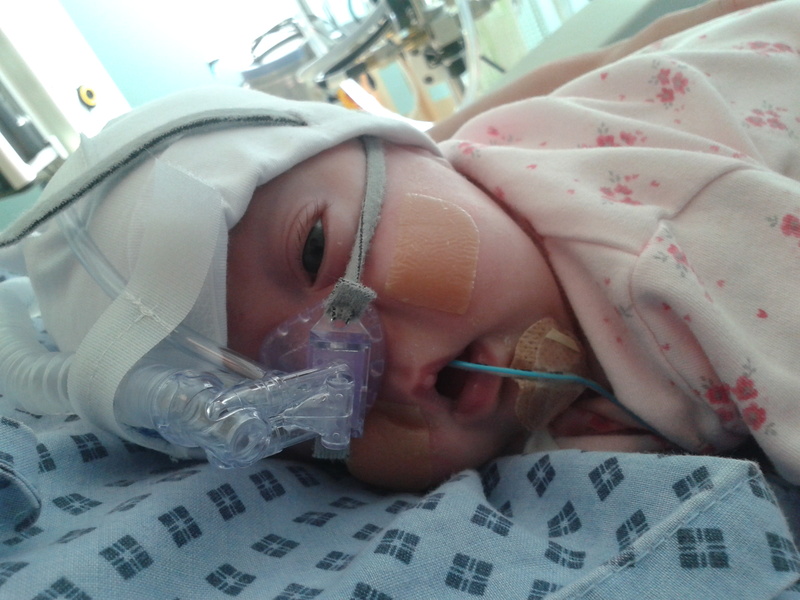 My daughter was born at 30 weeks and spent her first 6 weeks in hospital. 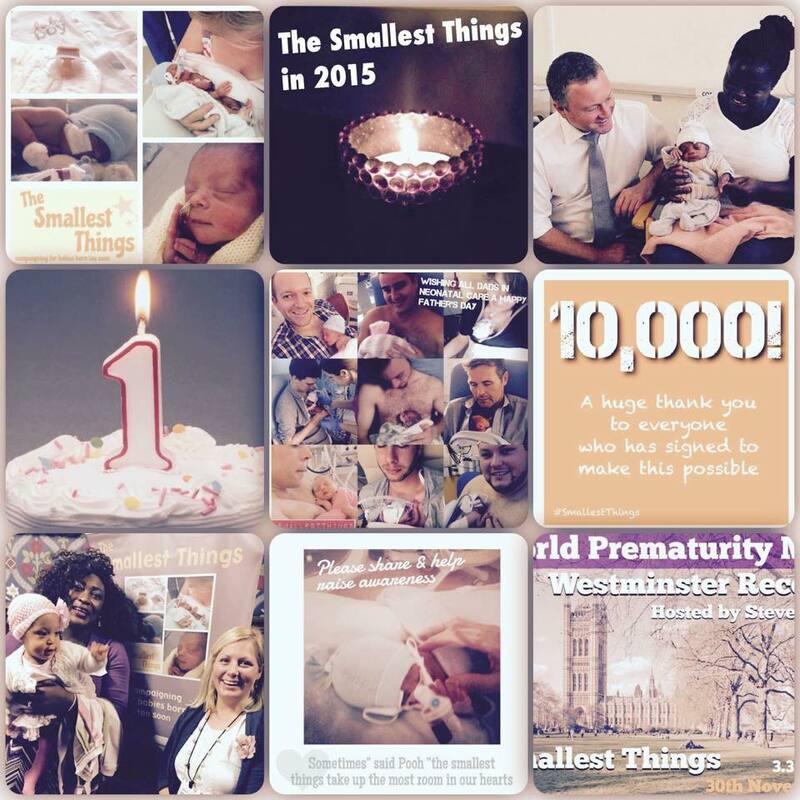 Even when a premature baby is brought home the first few months (at least) are not “normal”. Anxiety- ridden days and nights watching for episodes of apnea and often return visits to hospital are par for the course. It would be amazing if you could at least have the weeks back that the baby was spent in hospital. These babies, given the traumatic start they’ve had, need even more care and time for bonding than term babies; anything that would prolong time for this would be a good thing. My twins were 11 weeks premature and stayed in Nicu for 9 weeks. I’ve had to take a career break from work as no option to extend maternity leave or reduce my hours. 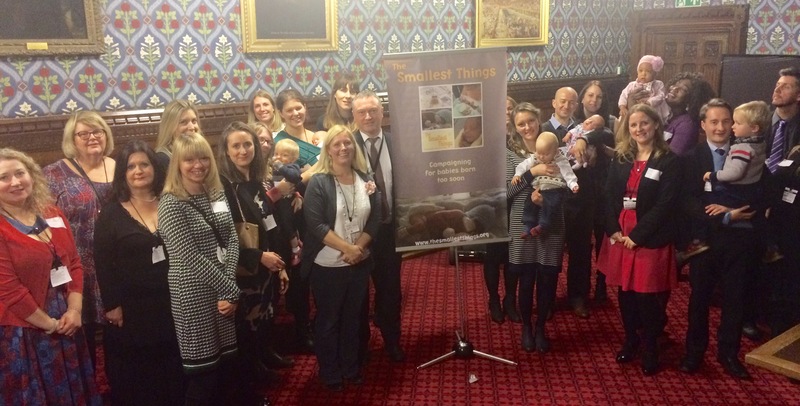 As a neonatal nurse I see every day the long term health and financial hardships families suffer when a baby is born too early. Extending maternity pay and leave would go some way to relieving the pressures these families face and help improve the quality of life of these fragile babies during their first months. I also had a premature baby who was born at 33 weeks. I was hospitalised before I had her and have another child at home so my maternity leave has consisted of sitting next to an incubator after major surgery for days on end. Traveling over 2 hours to see my very sick baby suffering physical and emotional pain every day being told shear not make it over and over. Maternity leave should be extended to start when the baby was due or when they leave hospital at least for parents whose babies come too soon! When a baby comes home the emotional trauma and binding issues coupled with the anxiety and medical issues have such a huge impact that parents need time to deal with everything without worrying about going back to work with considerably less time off than other “full term” parents. 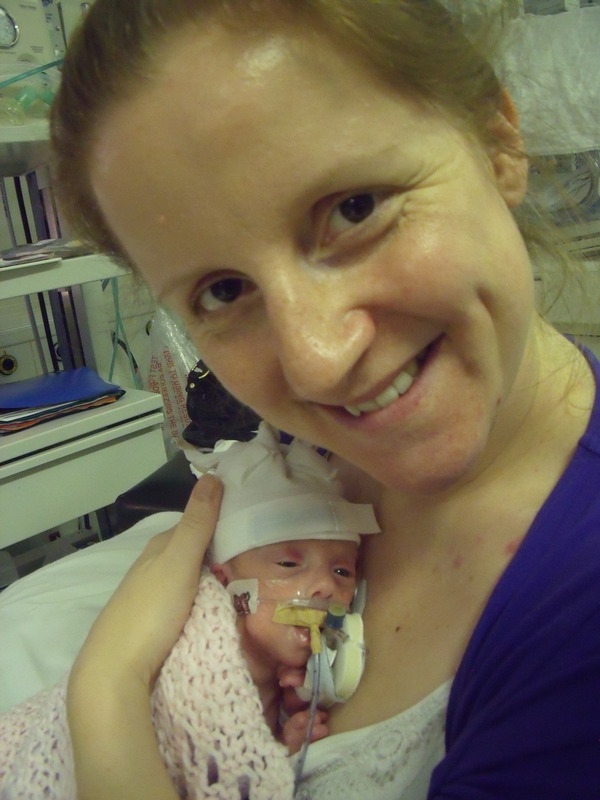 This one petition calls for extended leave for mothers of premature babies, focusing on the bond between mother and baby, mums mental health and a mothers ability to return to work. Many mothers are forced to return to work much earlier than they are ready to and others simply have no choice but to leave their career altogether. 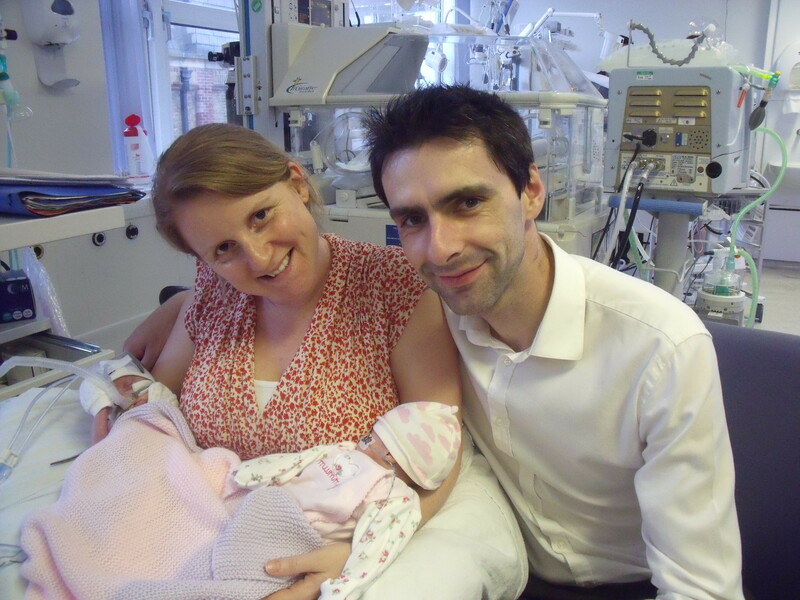 Whilst this petition specifically focuses upon the needs of the NICU mother, NICU dad’s matter too and we will continue to raise awareness of the realities of NICU and life beyond for all the family. 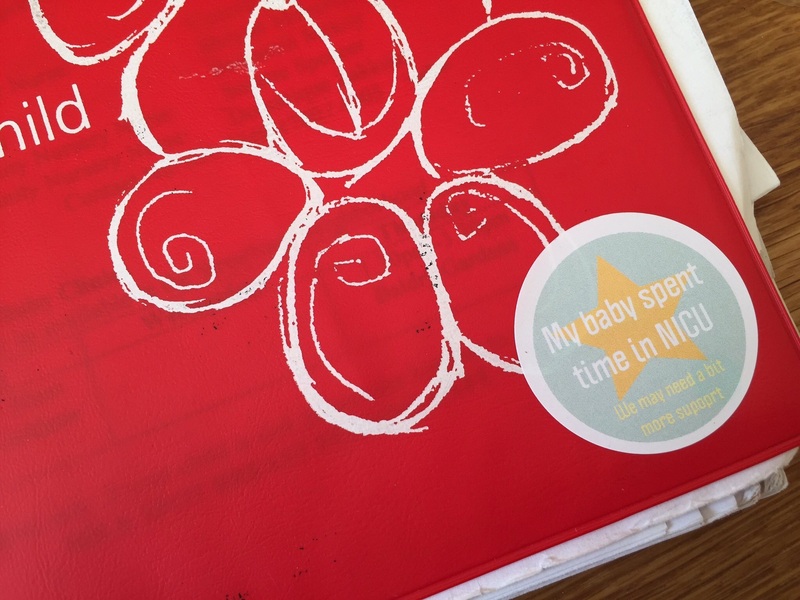 This entry was posted in maternity leave, News, NICU, Premature Baby, SCBU and tagged maternity leave, NICU, Premature Baby, return to work, Statutory maternity pay on March 7, 2016 by Catriona Ogilvy. A huge thank you to everyone who has written, contributed, shared and read; each and everyone helping us to raise awareness in 2015! So, here goes…. Our Top Ten most read posts of the last 12 months! 3. Top Ten! | What not to say “At least you got to miss that really big stage”. 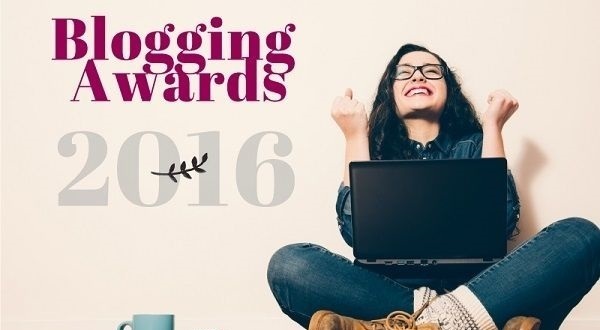 and finally, our most read post of 2015…. Notice! It’s not quite the end of 2015, and our Top Ten is subject to change as we near the New Year…Check back on midday 31st December 2015 for our final count down! This entry was posted in hospital, maternity leave, NICU, Premature Baby, SCBU, Summer Born School, World Prematurity Day and tagged #matexp, Maternal Mental Health, maternity leave, neonatal care, Neonatal intensive care unit, NICU, Parental Leave, Premature Baby, premature birth, PTSD, SCBU, smallest things, summer born, top ten on December 15, 2015 by Catriona Ogilvy.